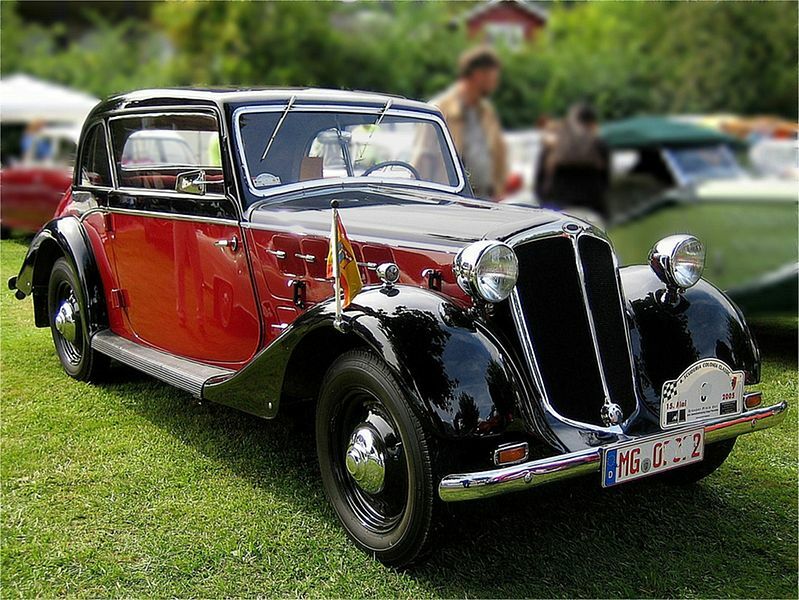 Hansa was a German car brand, which was part of the Borgward group. 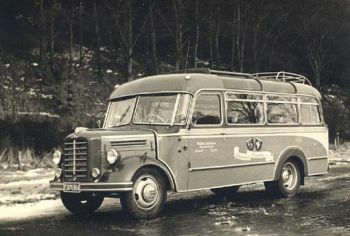 Hansa was based in Bremen. 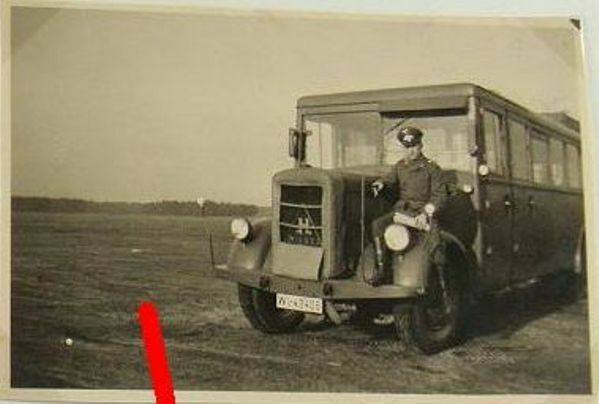 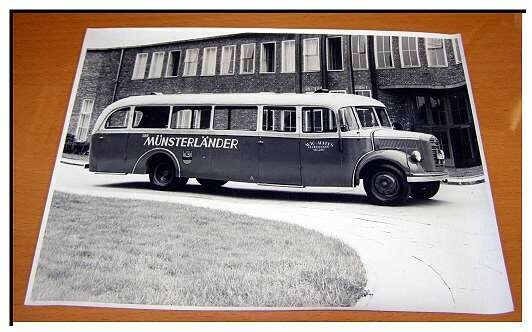 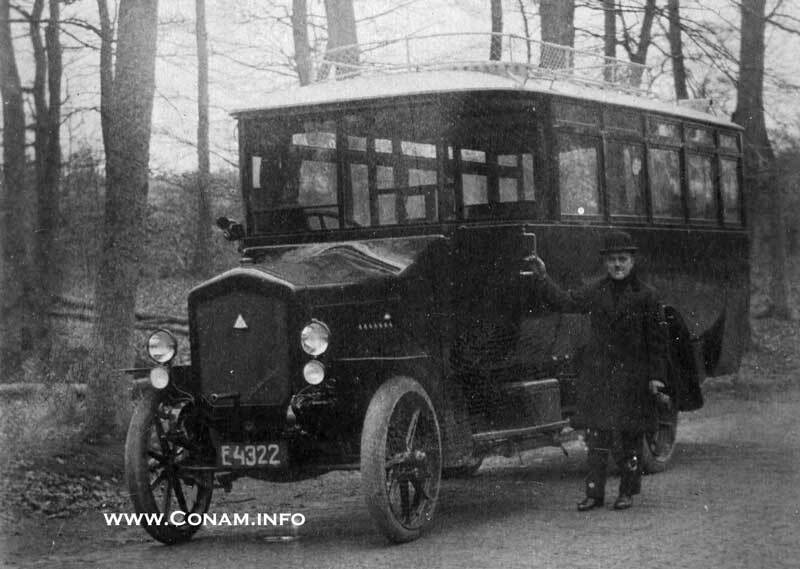 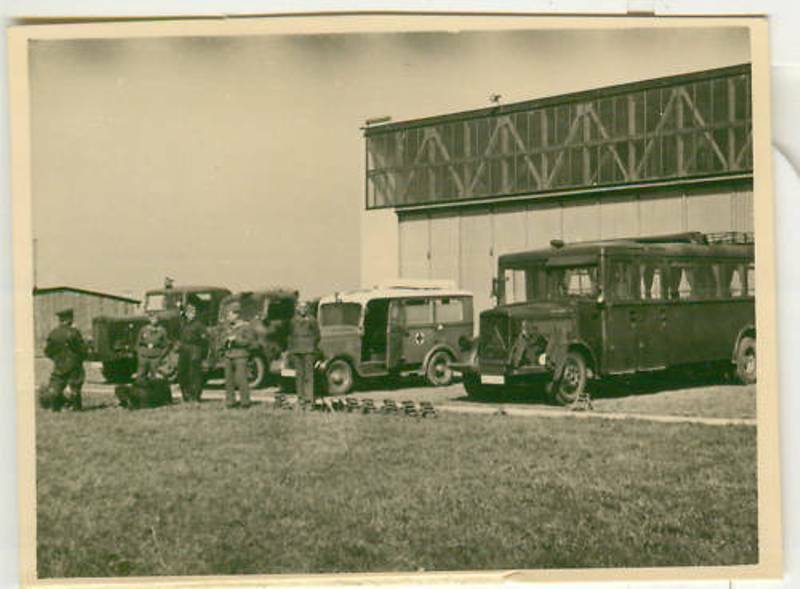 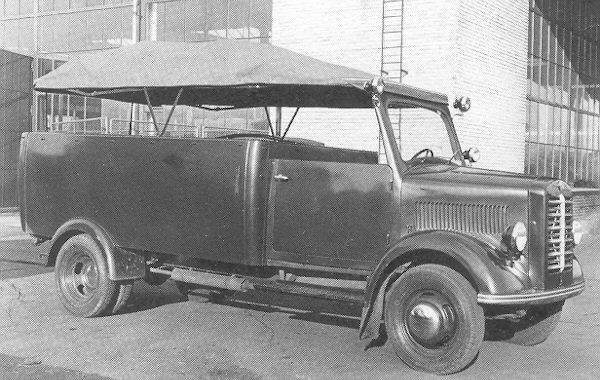 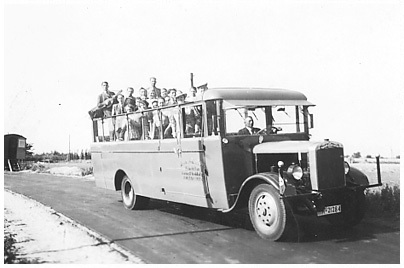 The Hansa-Lloyd company, in the Bremen suburb as Hastedt, had been established as a car and truck makers since 1905. 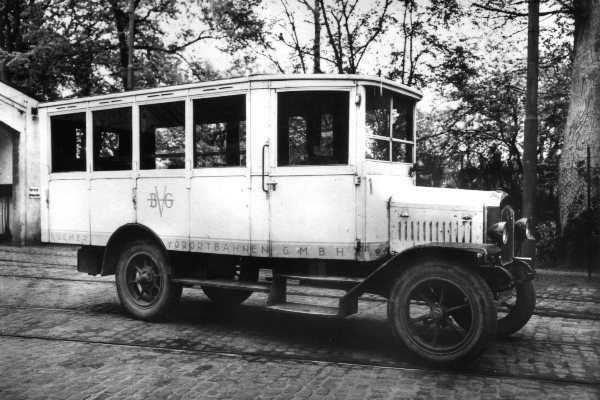 Hansa-Lloyd-Werke was bought in 1929 by Carl F. W. Borgward because the factory was conveniently located opposite to his own Goliath factory on Föhrenstrasse in Bremen Hastedt. 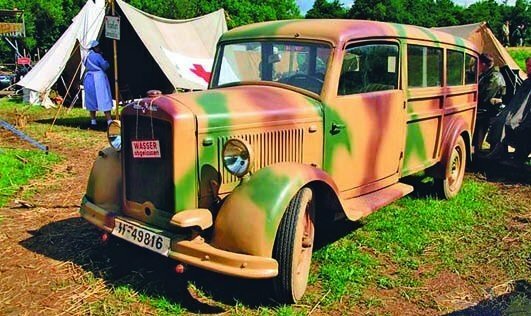 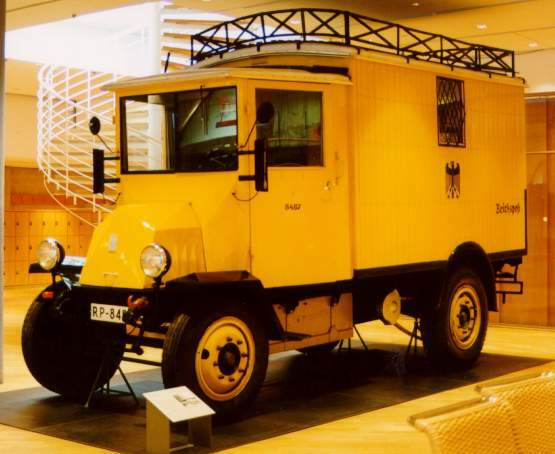 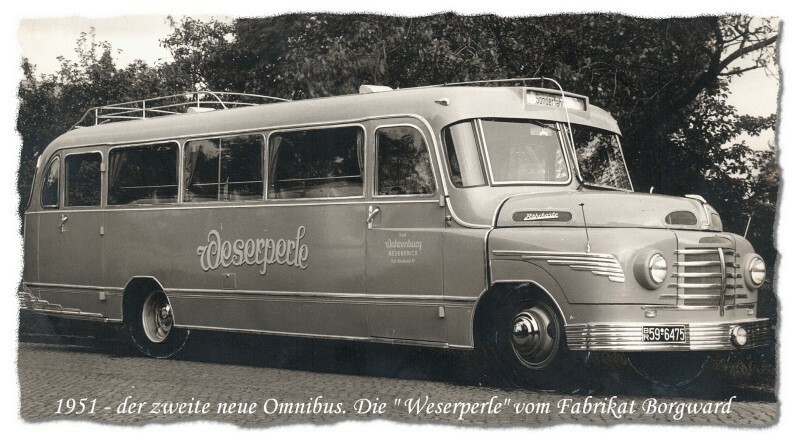 The range of trucks of Hansa-Lloyd was complementing the Goliath range, and the purchase allowed Carl Borgward to fulfill his dream to produce his own cars. 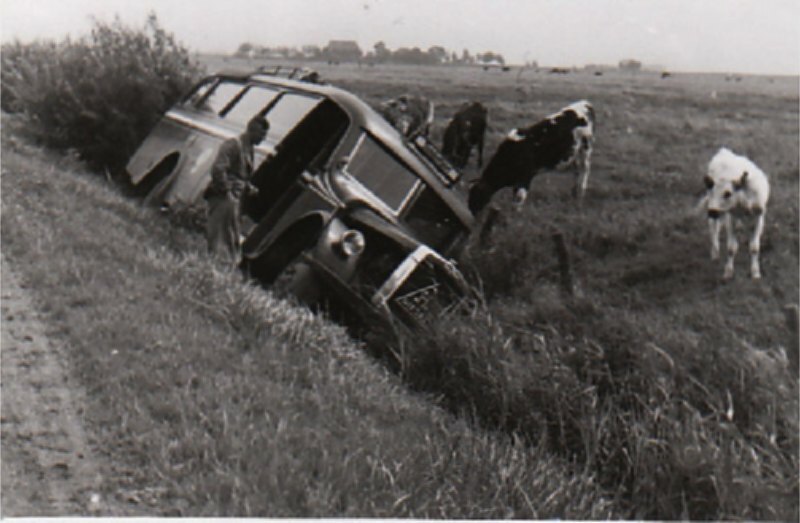 Zie ook hoofdstuk over Borgward. 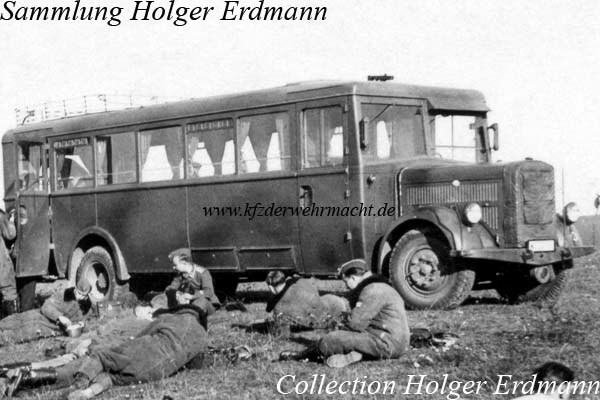 Carl Borgward stopped Hansa-Lloyd’s production of luxury cars, but continued its line of trucks. 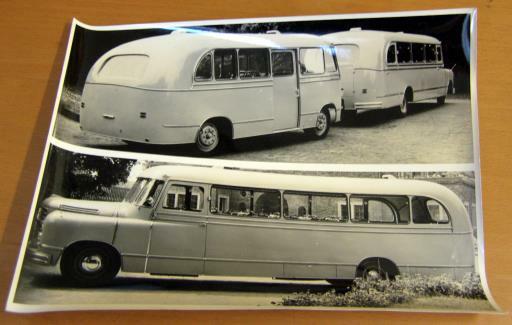 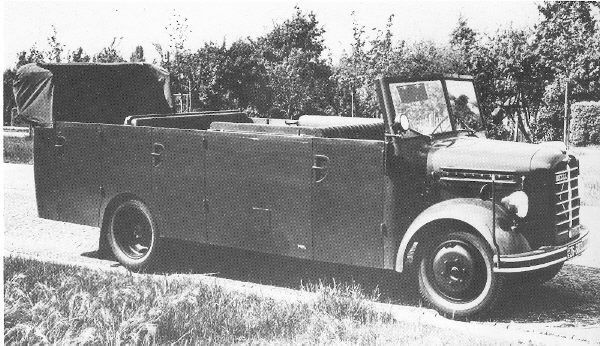 The Hansa Konsul and Hansa Matador were introduced and shortly thereafter the small rear-engined Hansa 400 and 500. 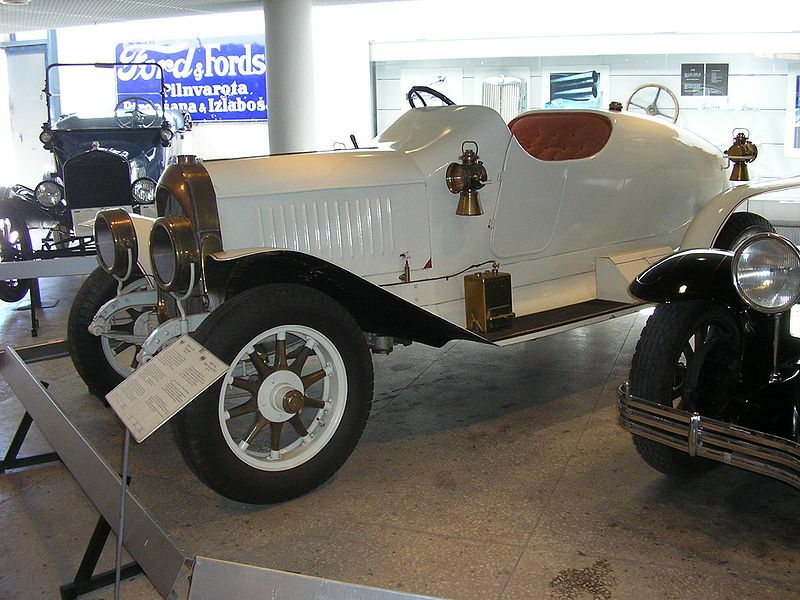 In April 1933 the tax rules which were favoring small cars such as the Hansa 400 were abolished. 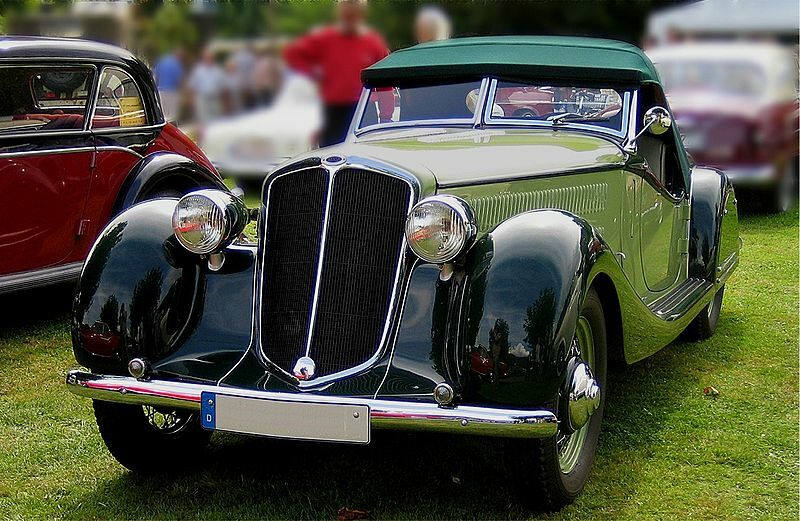 Hansa decided to produce the new Hansa 1100 four-cylinder two-door all-steel Sedan, and then the six-cylinder 1700 and 2000. 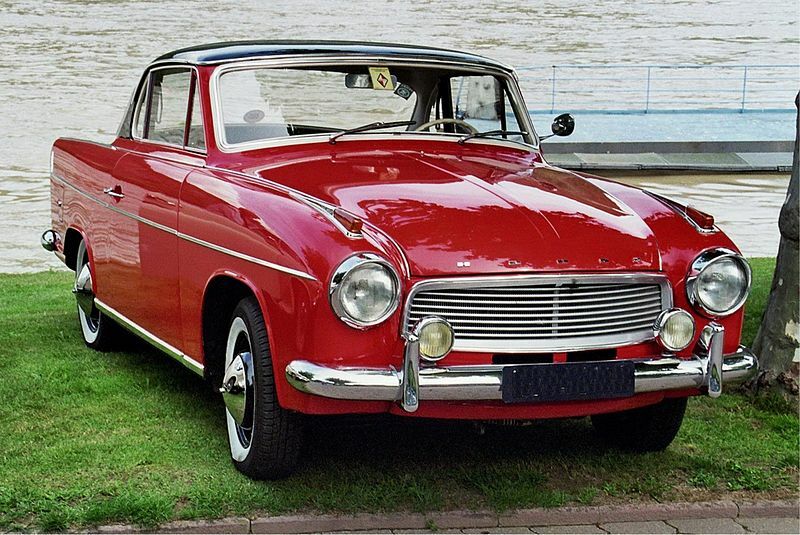 The 2000 carries the Borgward brand. 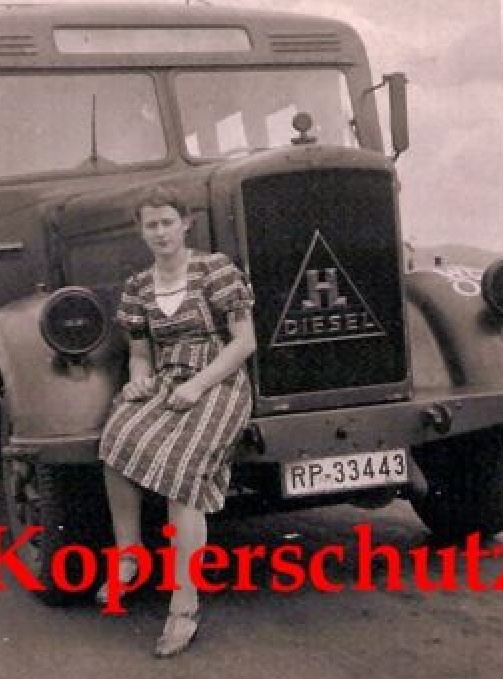 The name Hansa started to be phased out, becoming Hansa Borgward, then Borgward Hansa and finally Borgward. 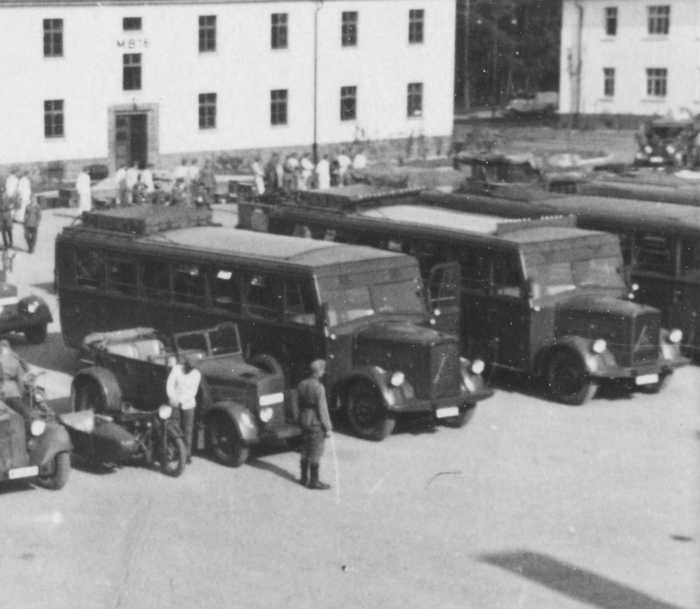 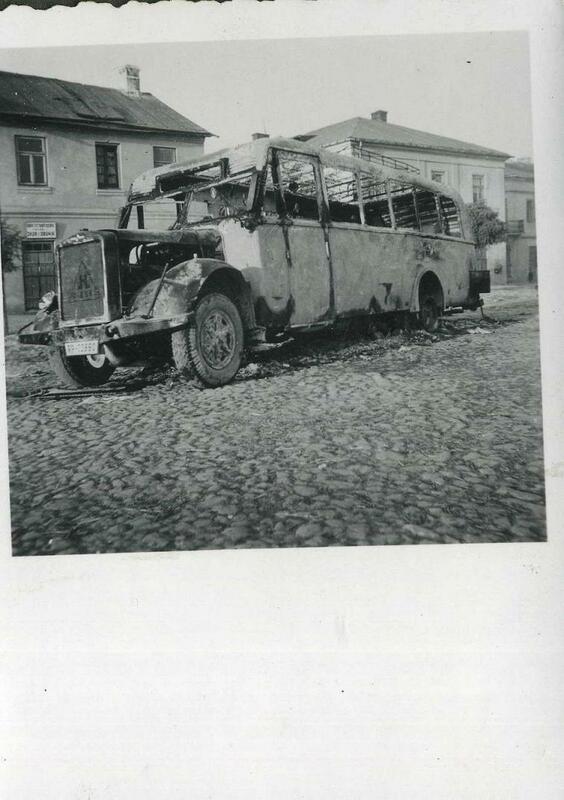 In the Second World War, the factory was completely destroyed.